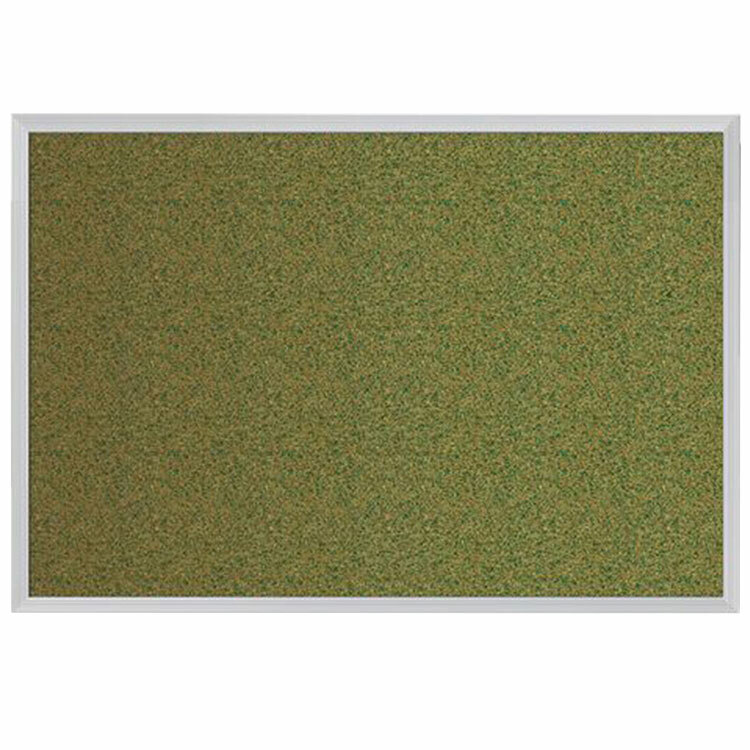 Create a stylish and unique appearance with the Gemini Colored Cork Bulletin Boards. With multiple frame options and different surface colors, get ready for a pop of color. Add a touch of color to your area with Ghent's Gemini™ Bulletin Board. 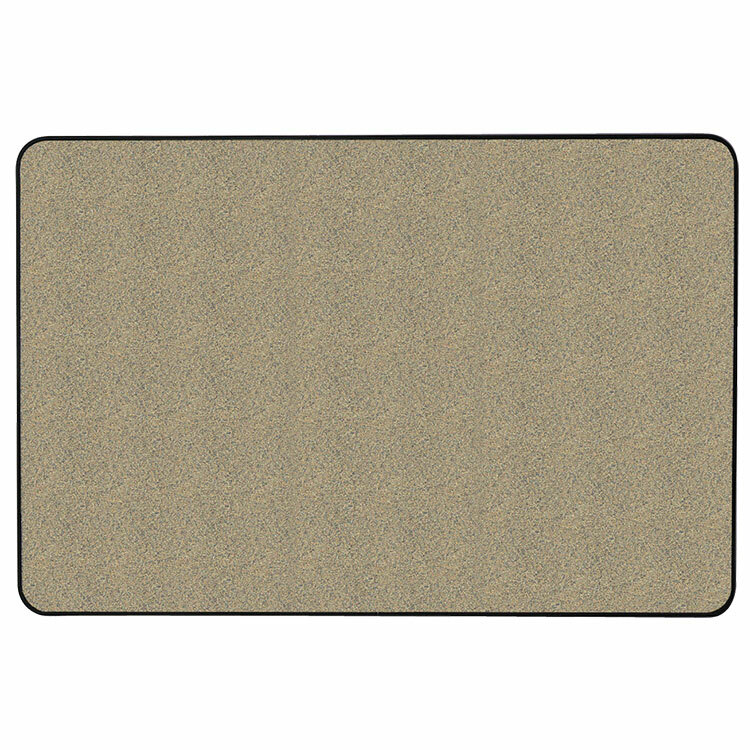 Colored natural cork is framed in Satin anodized aluminum or Black vinyl for a stylish appearance. 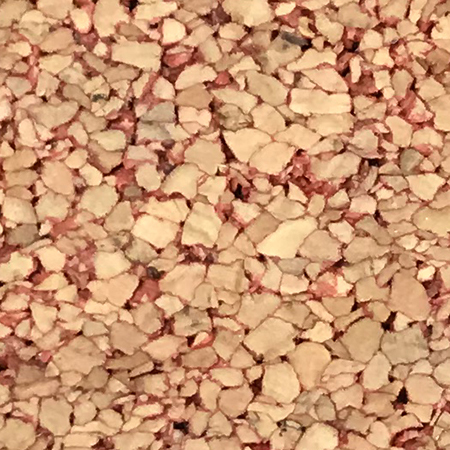 Cork is self-healing and laminated to 3/8” fiberboard to provide strength and stability. Surface will withstand repeated tacking for years of reliable service. 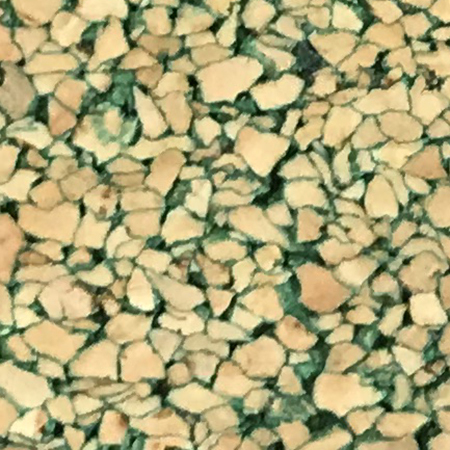 Cork available in additional colors. 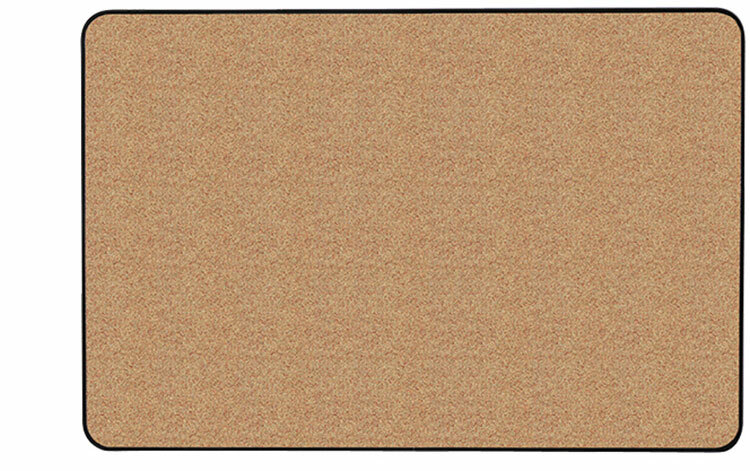 WHY Gemini Colored Cork Bulletin Boards? The cork is available in blue, red, or green while the frame options include black vinyl or aluminum to fit with your style. 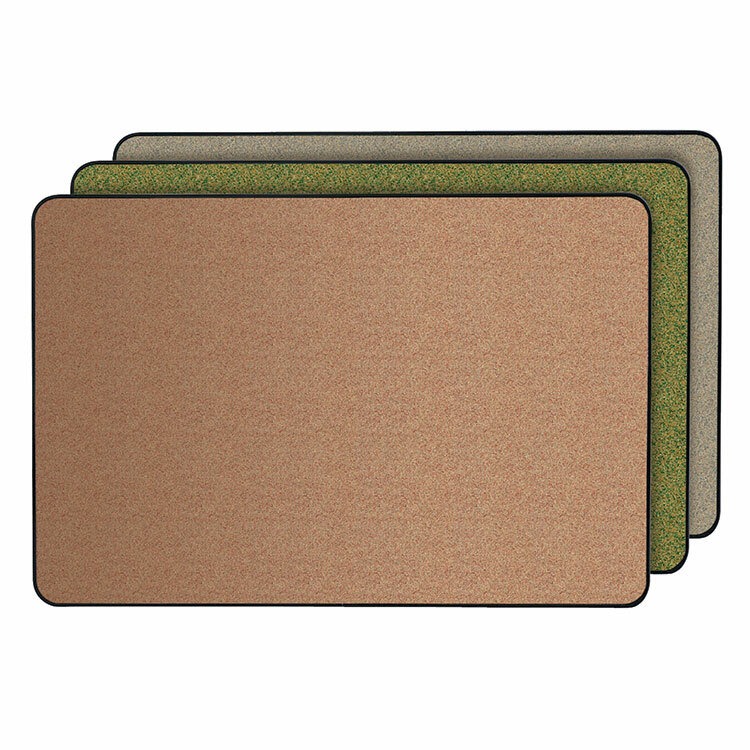 Self-healing cork on the 3/8" fiberboard is durable enough to withstand years of repeated tacking and keep your announcements securely in place. Adding to the board's versatility is the factory-supplied hanger that allows the board to be hung horizontally or vertically. The Gemini Tackboard has a ten-year warranty.  Add an elegant touch to your area with a Gemini Tackboard. 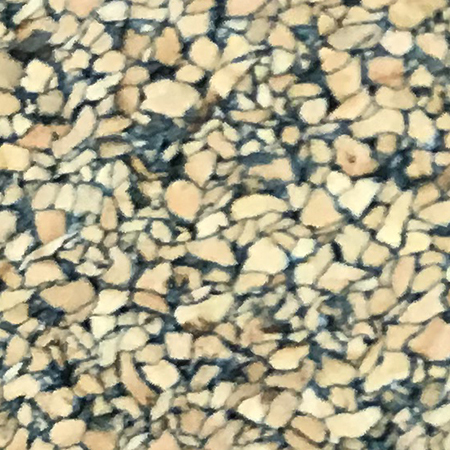 Its contemporary colored cork (which is available in your choice or blue, red or green), radius corners, and black vinyl or aluminum framing combine to create a stylish, sleek appearance. Gemini colored cork tack surface masks pin holes created by repeated tacking. Factory-supplied hangers have been designed so that the board may be hung horizontally or vertically, creating a versatile product that can fit any space. Ghent's Gemini bulletin boards hold push pins, staples and tacks firmly, making sure your bulletins and announcements will never fall from the surface of the board. 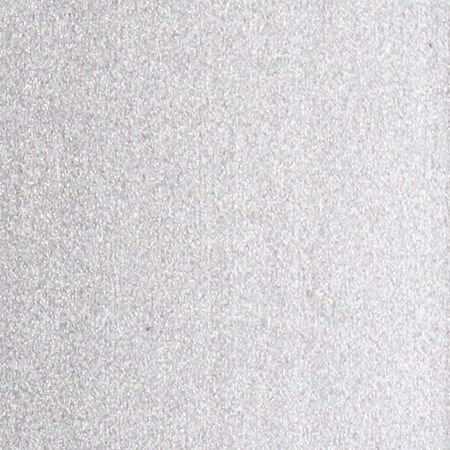 Gemini corkboards challenge the traditional and provide an aesthetic variety that isn't always found in your bulletin surfaces. Each board is shipped to you in Ghent's worry-free packaging, specifically designed for shipping bulletin board. Gemini Corkboards carry a 10-year manufacturer warranty and are made in the USA.